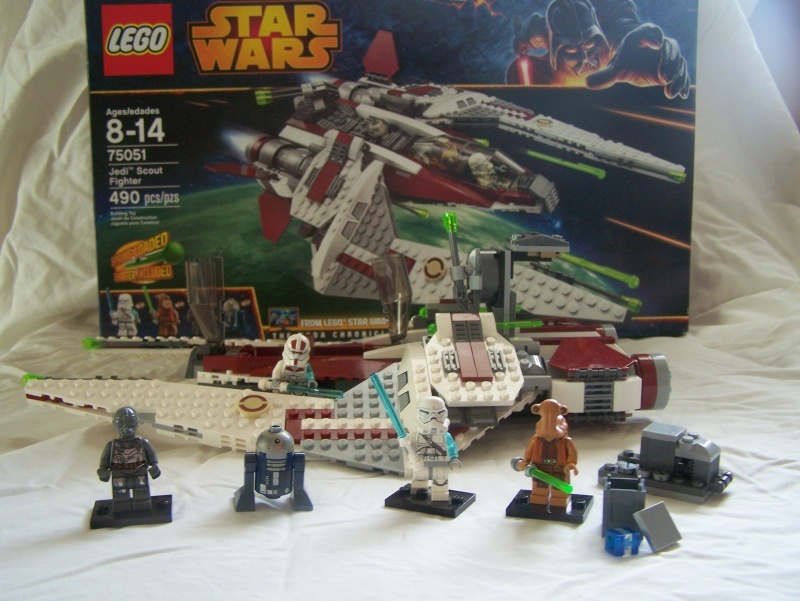 It is an awesome set, it comes with an Itorian Jedi Master, Jek 14 (new), RA-7 Protocol Droid and a Blue Astromech Droid. It's totally new to lego star wars. It has a droid socket and a cargo hold with holocrons and thermal detonators. I paid $75 for it. It has 490 pcs and it took about 2 hours to build and my dad helped me with the wings.The date when it came out was aug 1st, 2014.
p.s. I hid the other Jek-14 on both pictures, can you find it? Excellent review. Please keep up the good work! Great review. 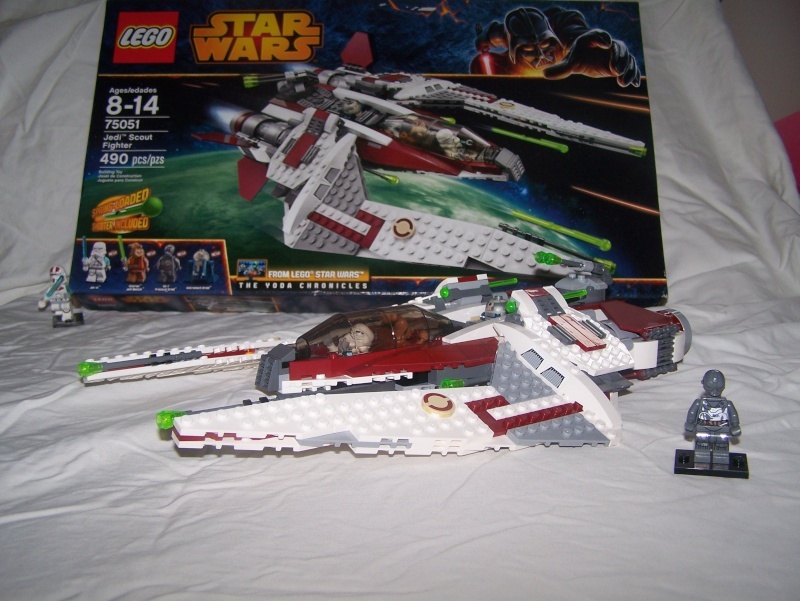 I see the other Jek 14 (picture 1 behind the left wing and picture 2 beside the left bottom corner of the LEGO box). It was fun to have a seek and find in your set review. The Jek 14 looks like a really neat minifigure with one arm in transparent light blue.